Gabapentin and Alcohol: Is It Effective for Treating Alcoholism? Should Gabapentin Be Used to Treat Alcoholism? Alcoholism is a dangerous and deadly disease to suffer from. As such, it is no wonder both doctors and patients are always looking for treatments to help alcoholics get into recovery and stay there. One method of treatment which has become popular in the last decade is using gabapentin for alcoholism treatment. 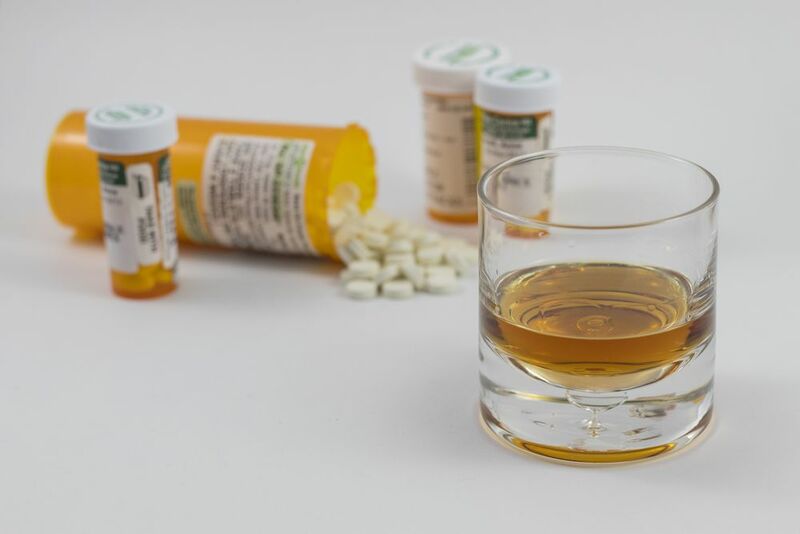 According to some research, the use of gabapentin to manage alcohol withdrawal symptoms and to help the patient stay in recovery has delivered positive results. However, other research has shown the long-term use of the medication is dangerous, especially in those who have a propensity to misuse liquor and who might mix gabapentin with alcohol. What happens if you mix gabapentin and alcohol? Unpleasant and even dangerous reactions may occur. Is it Safe to Treat Alcoholism by Gabapentin? Gabapentin is a non-controlled substance, and as a result, many people—both doctors and patients—underestimate how addictive it is and how dangerous its interactions with other drugs and liquor can be. When misused, the medication is rarely taken on its own; instead, it is mixed with other substances, liquor being one of the more common substances to mix it with. Can you drink alcohol while taking gabapentin? Combining the two substances is not recommended. Alcohol and gabapentin are substances which potentiate each other. In other words, they make the effects of the other substances stronger—the liquor getting them drunker and the medication getting them more relaxed. This makes a combination that is very enticing for those looking to abuse the drug. However, it also has dangerous side effects. Ultimately, the risk of overdosing when combining alcohol and this medication is relatively low. The combination of the two does not lead to overdose, but it is possible to overdose on one or both substances by taking too much of them, requiring treatment as a result. Additionally, if any other substances are involved, there is the risk of an overdose reaction occurring. But this does not mean there are no adverse effects. Just as mixing the two substances will increase the effects users seek, they also increase the adverse gabapentin side effects, making them much stronger and much harder to manage. As a result, hospitalization treatment is common when mixing liquor and most medications, including this one. In some cases, gabapentin for alcohol abuse treatment is prescribed. However, there is some debate as to whether or not this is a wise choice. There are two known effects of gabapentin: it decreases abnormal excitement in the brain in the treatment of seizures and changes the way the body senses pain in the treatment of pain disorders. However, it is also used to treat other ailments, including restless leg syndrome, and despite research, doctors are not sure why it is effective in treating it and other medical conditions. But even regarding seizures and pain, it is not entirely clear how the medication works. Research has shown it impacts the buildup of electrical signals in the nerve cells and neurotransmitter activity. But the how and why are mainly a mystery. This in itself makes the medication a bit risky to use in the treatment of any disease. Is gabapentin addictive? The medication on its own is not highly addictive, but the substances it is often abused with are. As an example, can you drink alcohol with gabapentin? You should not, but many do to chase a specific high on gabapentin, ending up dependent upon alcohol physically and mentally, and having a strong desire for the specific mix of substances. Doctors and rehabilitation clinics use gabapentin for alcohol cravings and alcohol withdrawal. Of the two, gabapentin and alcohol withdrawal is the more accepted use of the medication. This is because the medication is only taken in the short-term, avoiding side effects associated with long-term use. The medication is useful in the treatment alcohol withdrawal symptoms because it addresses the pain and may help to manage seizures which can result from detoxing. The exact gabapentin for alcohol withdrawal dosage will depend on the severity of the addiction and if the user is addicted to substances besides alcohol; in some cases, it can start as high as 1,600 mg per day. Many believe it can also be used to keep those in recovery from relapsing. Several studies have been completed on the use of gabapentin when treating alcohol dependence, finding those who use the medication over a placebo abstained better, with a rate of 22% in the placebo group to a rate of 44% in the 1,800 mg group when measuring heavy drinking. This sounds positive, and indeed, it is in that people taking gabapentin find it easier to stay sober. The problem is the rate of refraining from heavy drinking is still under the 50 percent mark, and the rate of abstaining from all forms of drinking is significantly lower. This means those who take this medication to manage liquor cravings are more likely to mix liquor and gabapentin than not, which can compound the addiction rather than cure it. 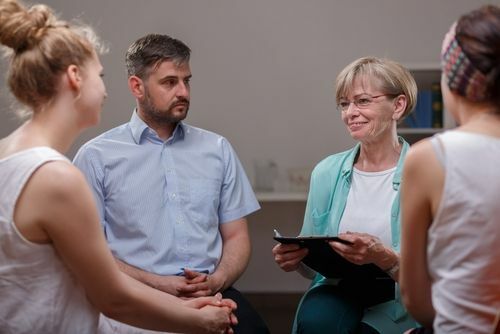 Ultimately, it is better to look into alternative forms of treatment which focus on building skills to remain in recovery rather than betting on medication. While gabapentin is useful in treating alcohol withdrawal, long-term use of the medication for managing cravings is not likely to be successful on its own. At the very least, using gabapentin for alcoholism must be accompanied by a comprehensive treatment and recovery program. Because gabapentin and alcohol are often abused together, there is also the risk that the user will end up having a more complex addiction. Whenever possible, rely on sobriety skills over medication. Are you or a loved one suffering from alcohol addiction and looking for ways to manage it and stay sober? Allow us to help. Our addiction specialists can help you find treatment options that are suited to your needs. Call us at (888)-459-5511. Addiction Resource » Addictive Substances: The Anatomy of Drug Addiction » Gabapentin Addiction: Key Facts About Abuse and Treatment » Should Gabapentin Be Used to Treat Alcoholism?